Harrison and Johnston, both 25 years old, are two of the most exciting new talents on the road-racing scene. Harrison achieved his debut TT podium in the 2013 Lightweight Race before going on to lead this year’s corresponding race from start to finish. 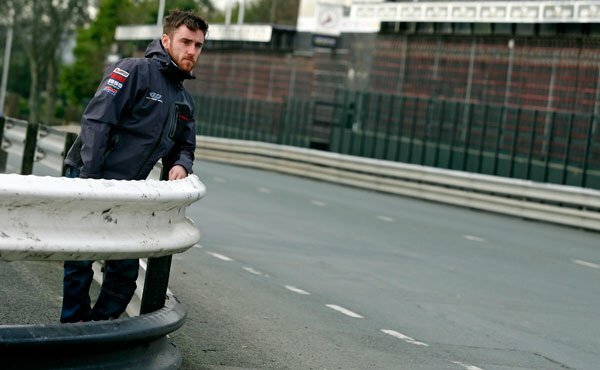 He also took second behind Michael Dunlop in the RL 360 Superstock TT and is no stranger to the classic scene, winning the Motorsport Merchandise Formula Classic Race in the inaugural meeting last year. Dean will also ride in the Bennetts 500cc Classic TT Race for Black Eagle Racing. 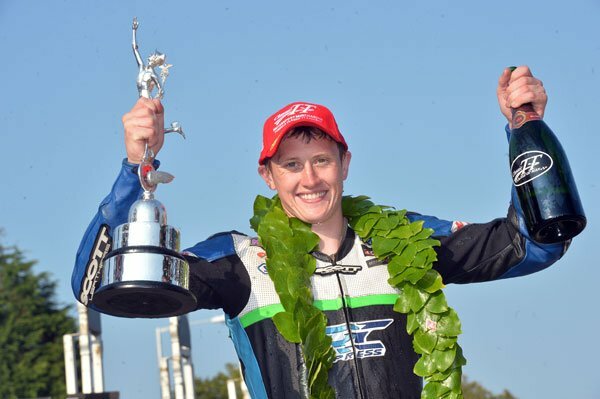 Johnston made his name on the short circuits, winning the National Superstock 600cc title in 2008, but has focused his efforts recently on the roads to devastating effect, clinching the 2013 TT Privateer’s Championship before going on to claim a double victory at this year’s North West 200. He also recorded his best ever TT finish, fifth, in this year’s RL360 Superstock TT. Renowned classic racing specialists David and Mark Kay formed Black Eagle Racing in 2008. With their high specification machines, a two-rider effort at the Classic TT is their prime focus for the season and a major coup for the Classic TT. The team is managed by another well-known figure in the Classic world, Brian Richards, a former racer who has achieved numerous top ten finishes in the Classic Manx Grand Prix races.